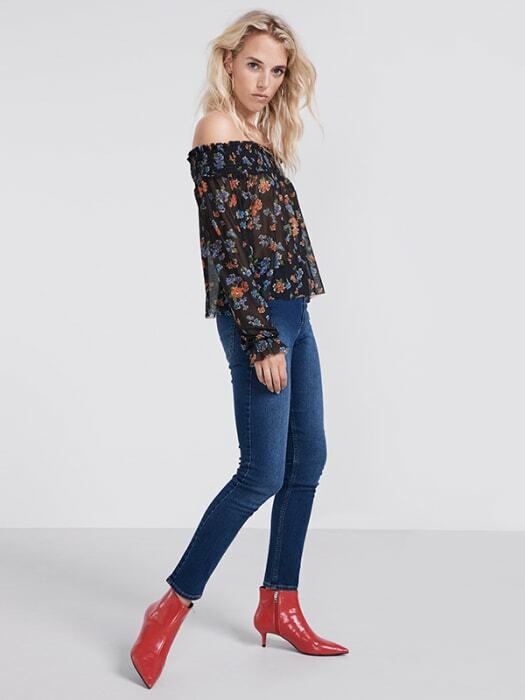 Looking for an easy midweek style-win? 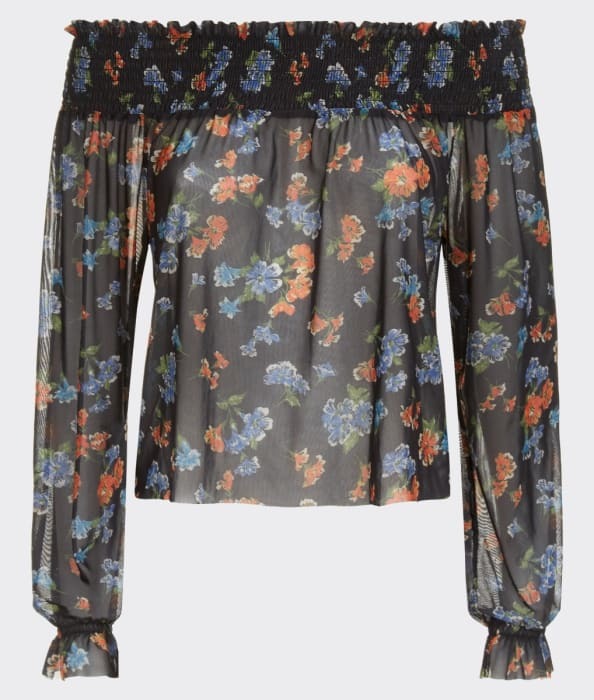 Say hello to our Black Grace Floral Mesh Bardot Top with ruffle sleeves and shirred shoulders. 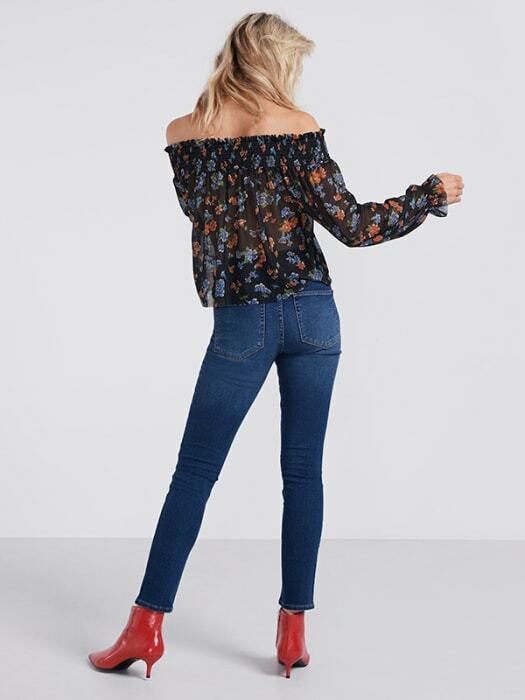 Throw it over your staple denim and let the eye-catching print do the rest.